Sophia Kypraiou is a young student from Greece. She is an undergraduate student at the Department of Informatics and Telecommunications of the University of Athens and she will graduate during September. She is currently finishing her thesis on “Temporal Recommendation on Graphs via Long-and Short-term Preference Fusion” under the supervision of the professor Yannis Ioannidis. She would like to continue her studies doing her Master (after she takes a year off traveling and gaining more practical experience concerning her science). She would like to focus her further studies on Data Mining and Analysis, Big Data and Machine Learning. She is a hard worker who enjoys learning new technologies. 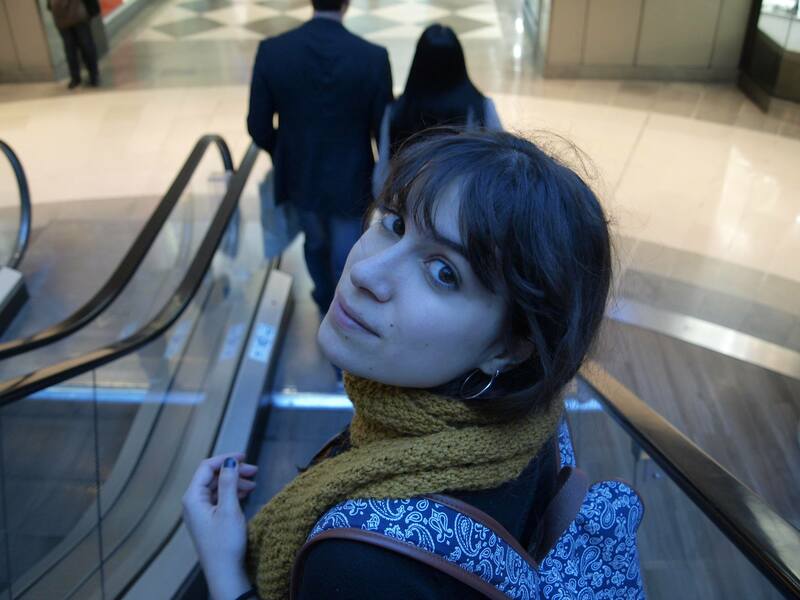 During the Prace Summer of HPC program she will be working in Barcelona on a visualization project. She will be doing the visualization data pipeline in PyCOMPs/COMPSs. She is excited to work at the impressive supercomputer center of Spain – MareNostrum and looking forward to gain as much knowledge as she can during these two months. She is excited to have this opportunity to work on parallel applications using the high technology provided by the Supercomputer Center and she plans to take advantage of this internship to gain more knowledge than a university class could provide. Real life advanced programming stuff! She likes traveling and especially trips to the countryside because she is a real nature lover. In her free time she goes hiking and she plays the piano. She is a Free/Open Source Software supporter. Lately she participated at the Nasa Space Apps Challenge with the project “Climate Watch”. The team made it to the top 25 People’s Choice Semi-Finalist! She always wanted to travel to Spain so PRACE was the best choice to finish her Bachelor studies. She is looking forward to eating paella and improving her Spanish!